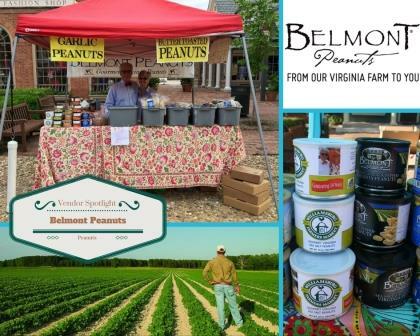 The original structure of the family home, which is named “Belmont,” dates back to 1790 so it was appropriate to associate its historic name with the quality peanuts that have played such an important role in Virginia’s history. Freshness, quality and customer service is Belmont Peanuts’ commitment every day. This family loves what they do: they believe in what they are promoting and enjoy talking with their customers.